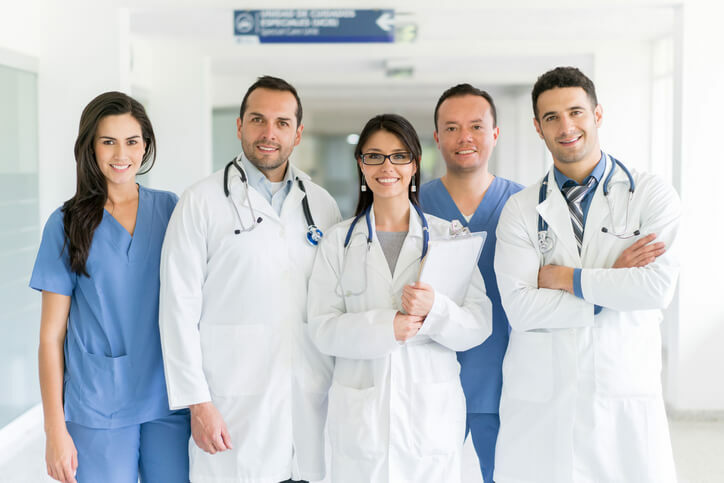 At Car Wreck Doctor we have a simple mission, to connect you with professional Medical Doctors, Chiropractors and Personal Injury Attorneys that are trusted in your local area. We go through a complex vetting process with each doctor and attorney we attach our name to. This provides each of our patients and clients with the assurance of getting the highest level of service possible. You do not need to wait if you have been injured, we can get you in contact immediately with a top provider in your area after the car wreck. Please contact us today to find professions who can make you whole again after you have suffered an injury due to a motor vehicle accident. We conduct interviews with previous patients and clients about the quality of care they received. We use online review aggregation to distill which doctors and lawyers have a large number of high-quality reviews. We look for doctors and attorneys who have over 10+ years of dedicated service to motor vehicle injuries. We look for doctors and lawyers we would trust with our own personal care. If these professionals are not able to communicate compassion, empathy and expertise to each individual that walks through their door, we do no want to work with them. If a professional is not performing with the highest level of integrity and honesty, we will remove that doctor or attorney from our directory. Don't be afraid to ask our doctors and lawyers for references. All of our affiliates have agreed to an open policy (with respect to client and patient privacy) in giving you the best possible knowledge about the types of services that will be provided as well as the results you can expect to receive.